A Niles man was killed in a three-vehicle crash on U.S. 12 in Cass County. 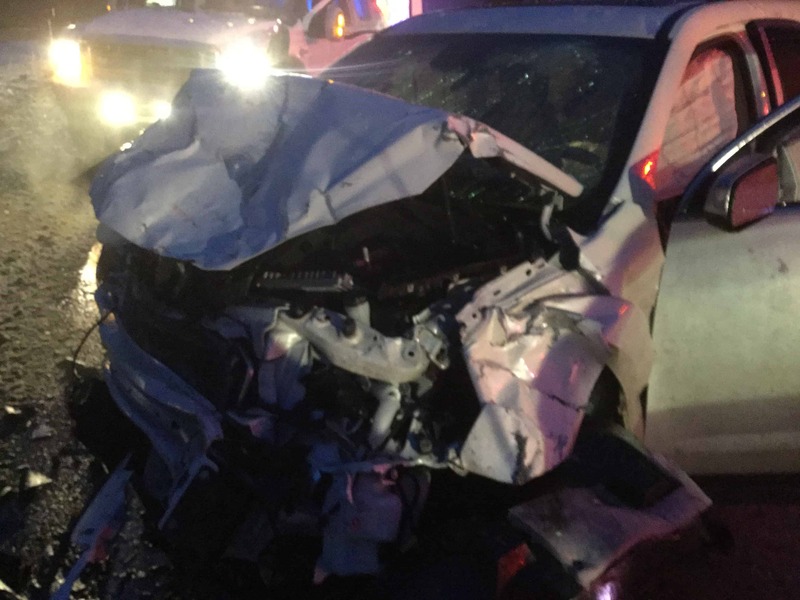 The collision happened just before 6 p.m. on Tuesday, Jan. 22 near Frantz Drive when a Niles man traveling eastbound lost control of his vehicle, crossed into oncoming traffic and collided with two vehicles. Joseph Johnson, 52, was a passenger in one of the vehicles that was struck and was pronounced dead at the scene. Sheriff Richard J. Behnke, reports that on 01/22/2019 at approximately 1754 hours his office was called to investigate a personal injury crash that occurred on US-12 near Frantz DR in Milton Township, Cass County Michigan. 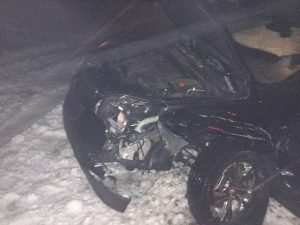 A 31 year old resident of Niles, MI, was driving in the Eastbound lane on US-12 when he lost control of his vehicle causing it to cross into oncoming traffic. This in turn caused two other vehicles traveling in the westbound lane to strike Koth’s vehicle. The driver of the first westbound vehicle was a 35-year-old resident of Niles, MI. The driver of the second westbound vehicle was a 26-year-old resident of South Bend, IN. The two drivers were transported by SMCAS to South Bend Memorial Hospital. One passenger, Joseph Johnson, a 52 year old a resident of Niles, MI. Johnson was pronounced deceased at the scene from injuries sustained in the crash. This crash remains under investigation at this time. Assisting agencies include SMCAS EMS, Edwardsburg EMS, Niles Twp Fire and Pokagon Tribal Police.